Terrigal Surf Life Saving Club, on the NSW Central Coast, is one of the most respected clubs in Australia. Terrigal club members patrol the beach every weekend and public holiday in summer, teach children and adults surf safety and education, provide opportunity for skill development through training and competition, but most of all contribute to the safety and well being of our community. 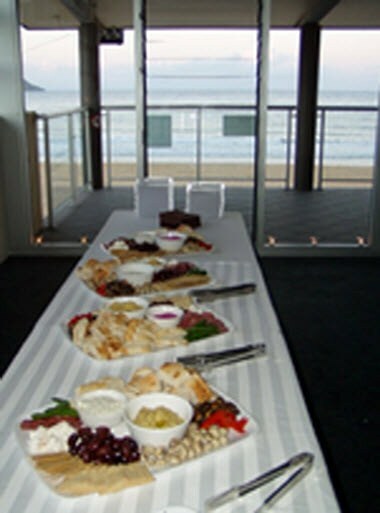 Terrigal Surf Life Saving Club can provide the perfect venue for your next function.